ADR/Mediation - Alexander Law, P.A. At Alexander Law, P.A., we understand that there are alternatives to litigation. We pride ourselves in helping parties resolve their disputes through alternative measures. With the rising costs of litigation and court fees, many businesses would rather retain the services of an impartial person with tested experience to assist in reaching a resolution where all parties may receive a benefit. Members of Alexander Law, P.A. 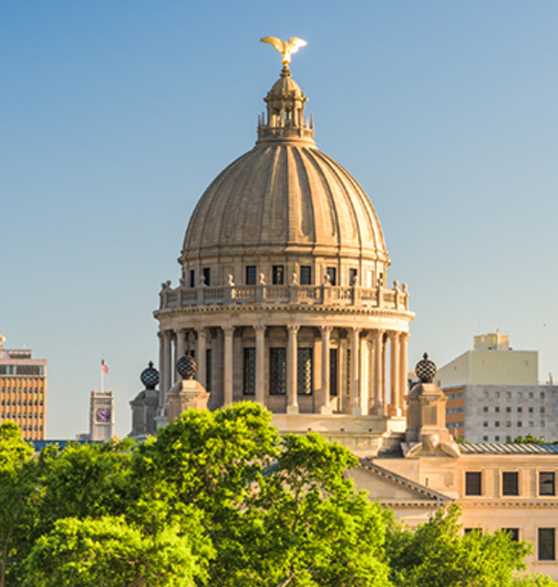 are listed as Certified Mediators with the Mississippi Bar and maintain Kids’ Chance Mediator Certification, for workers’ compensation claims. Kids’ Chance Mediators are designed to assist in the resolution of workers’ compensation claims. Proceeds of such mediations are granted to the Kids’ Chance Program to assist dependents of permanently injured workers with college education. Kids’ Chance Mediations maintain more than a 90% success rate. Members of Alexander Law, P.A. also serve as counsel during pre-administrative hearing proceedings, e.g. EEOC mediations etc. Alexander Law PA is firmly committed to exhausting all efforts to minimize client exposure, including but not limited to actively participating in pre-trial pleadings and dispositive motions. In the event we are unable to reach resolution through dispositive motions, mediation efforts, our litigators have actively participated in voir dire, direct, and cross-examinations at trials.